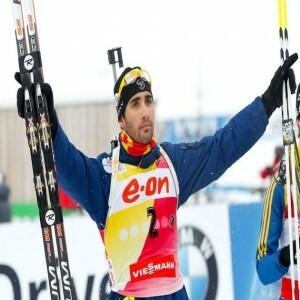 Biathlon is a winter sport uniting cross-country skiing and rifle shooting. 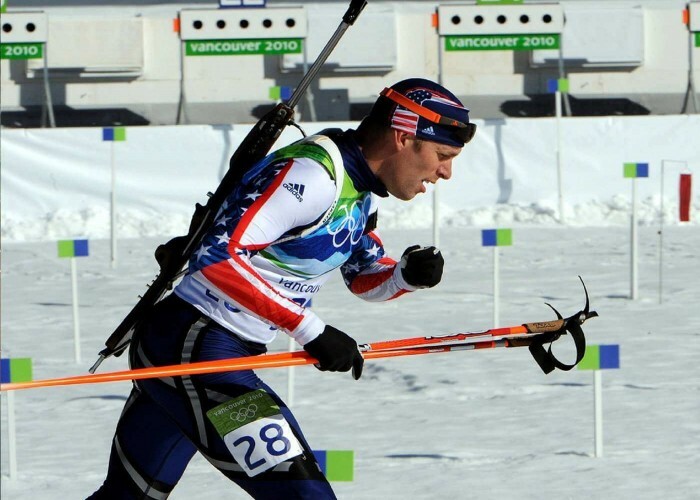 In this sport, athletes race on cross-country skis and pause to shoot at targets with rifles in standing as well as prone positions. The athlete who misses the targets is awarded penalties which are added in the form of extra distance or time in his/her total distance or time. The athlete with the shortest overall time is declared the winner. The first World Championships (BWCH) of the sport took place in 1958 with individual and team competitions for men only. Since 1984, women had their own championships but since 1989, joint BWCHs are taking place in which both genders participate. Biathlon was first included at the Winter Olympics in 1960 with men’s individual event of 20 km only. The no. of events was increased significantly over the years. Since 1992, women’s event also started taking place at the Olympics. To cover the overall distance and hit the shooting targets (without missing) in the fastest time possible. 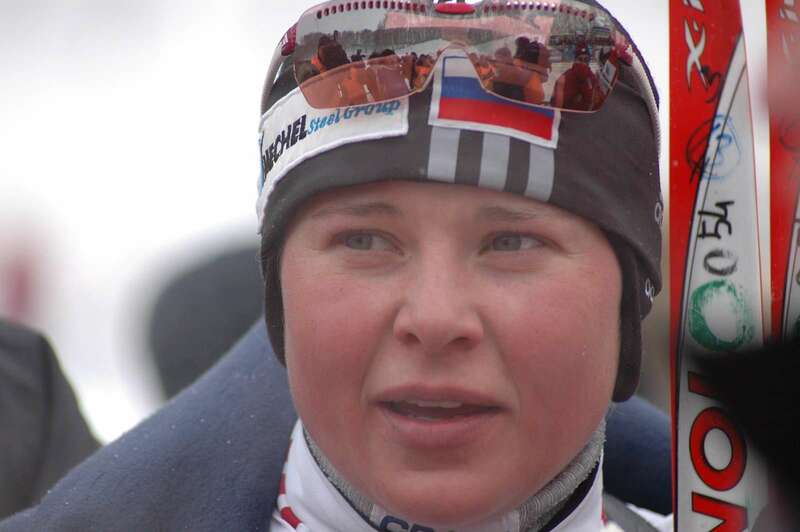 Male and female athletes participate as individuals or in teams (in relay events) in different biathlon events. 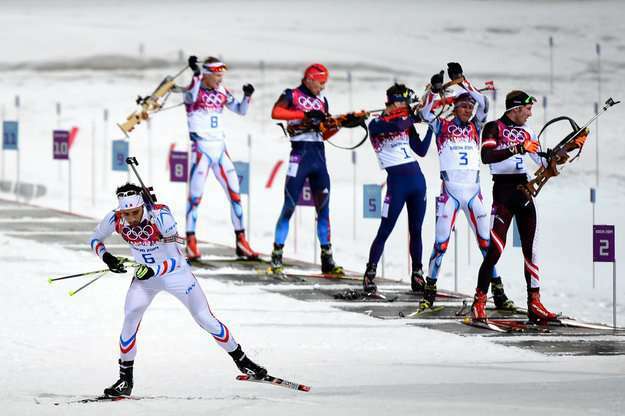 Biathlon takes place in a cross-country racing course which is clearly marked with flags and in which the shooting range is positioned near the start/finish line. A typical range consists of up to 30 lanes, numbered from right to left. There may be two distinct areas- left for standing shooting and right for prone shooting. The shooting targets are usually 11.5 cm wide for standing position and 4.5 cm wide for prone shooting. 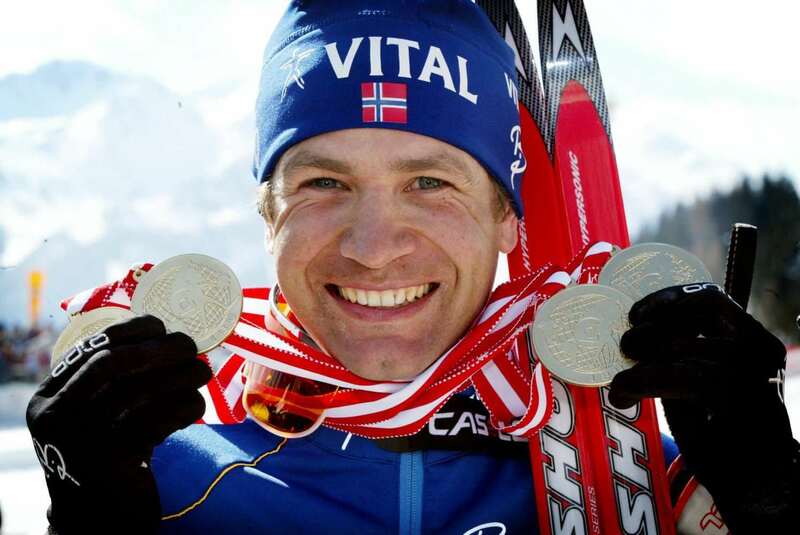 He is a two-time Olympics champion, 11-times World Champion and a six-time Overall World Cup winner. She is the 2006 and 2010 Olympics champion and a three-time World Champion. He is an eight-time Olympics champion, twenty-times World Champion (with a total of 45 medals) and usually referred as "The King of Biathlon". She is a 16-time medalist at the World Championships with 8 gold medals and a two-time gold medalist at the Olympics.